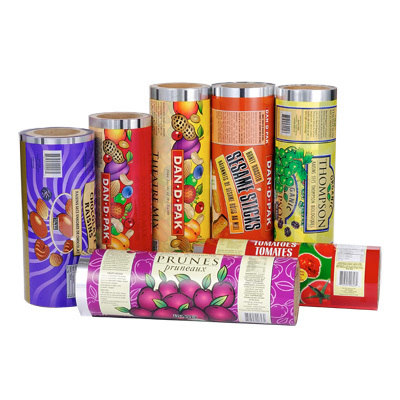 Kung Long Hong is a professional manufacturer & supplier of laminating roll film which can stand highly temperature and suitable for food packaging & process foods, powders & liquids while maintaining shelf life. Providing the best quality & the most competitive price is our promise to our customers. Please contact us directly for more information.